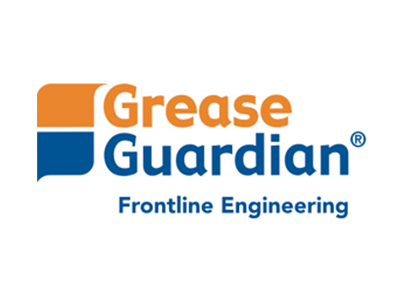 RGR are pleased to announce the continuation of our status as a leading member of the Grease Contractors Association, following a successful audit of the business and practices by British Water. RGR Facilities will be attending the Hotelympia Professional Kitchen Show 2018 between the 5th and 8th of March on stand 1859. RGR are happy to welcome Nasir, the latest member of the RGR Facilities team, who will be taking control of the bookkeeping & accounts department from October onwards. RGR Facilities are happy to announce the acceptance of our offer on some new central London office space. It is with great sadness that RGR bids farewell to our accountant Abdul. RGR Facilities attend a networking event by Platform Events. RGR Facilities advertises the GGX Automatic Grease Guardian grease trap range in the June edition of CLH News. RGR Facilities recently installed two GGX Automatic Grease Guardian units at a prestigious central London bar & restaurant chain. RGR Facilities new twitter feed is now live @RGR_Facilities.